Inspired by Sarah’s signature style you will make a beautiful personalised postcard purse with a beautiful co-ordinating lining and zip fastening. 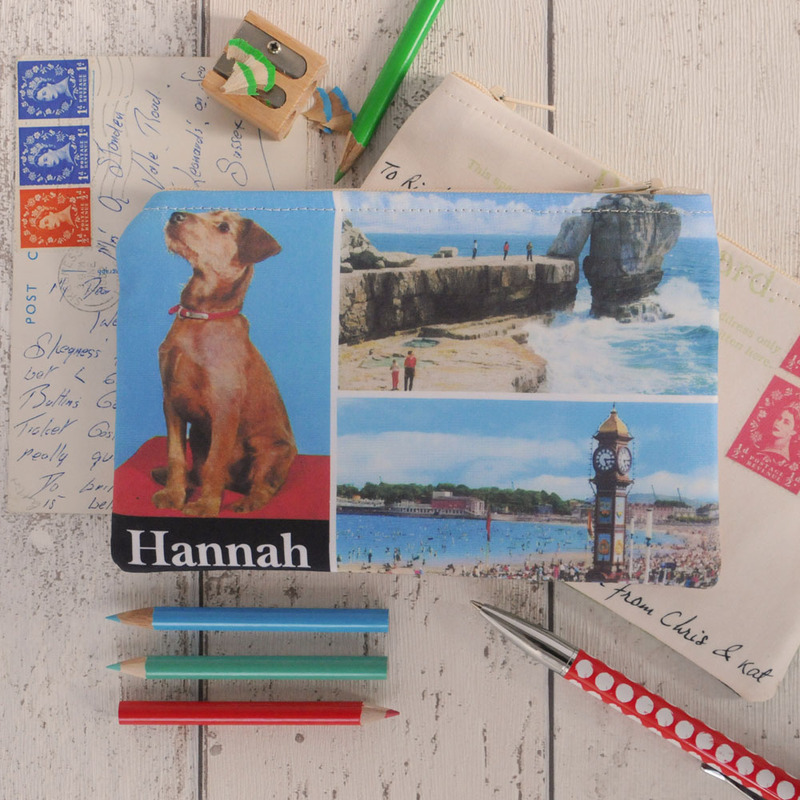 For the front and back of the purse you can choose one of 3 vintage postcard designs which will be personalised with your name and message. On the back you’ll add a personal message to make it truly special. Sarah will give you expert tuition and tips on every stage of the making process and by the end of the session you will have a beautiful finished purse.